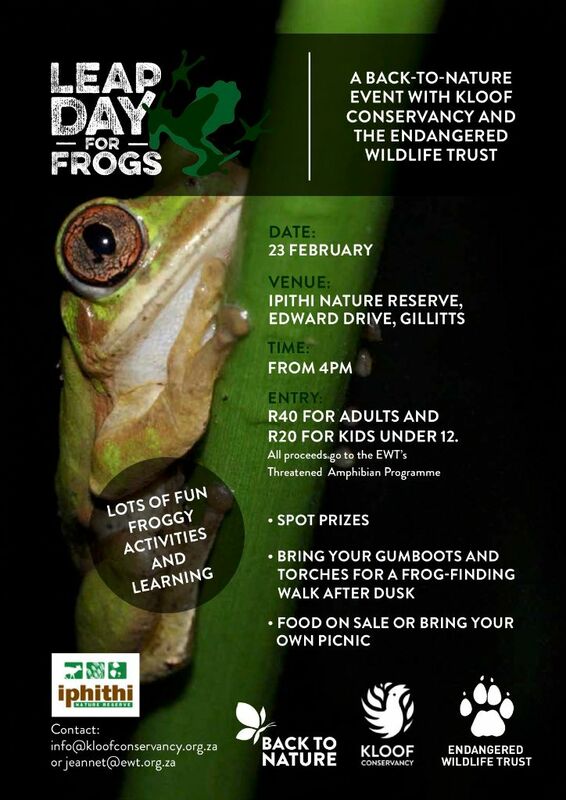 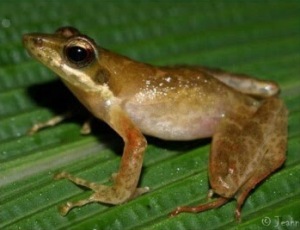 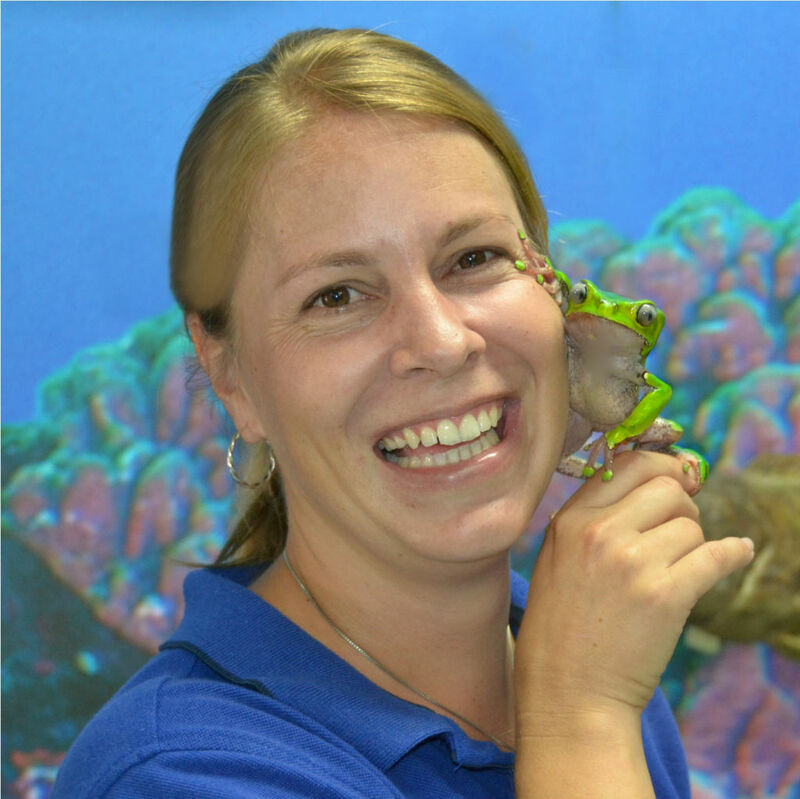 Hillcrest Conservancy will host a fun educational evening 'Froggy Frolics' at the Froggy Ponds in Hillside Nature Reserve on Saturday 13th of January. 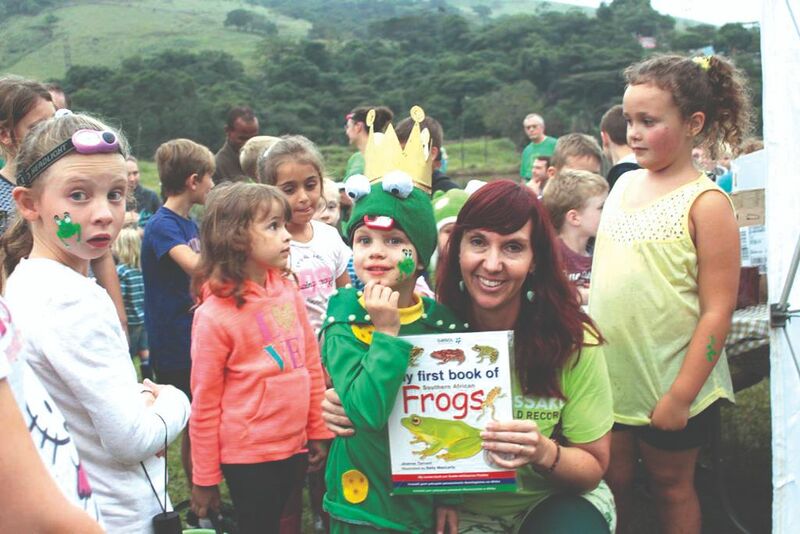 uShaka Marine World is celebrating Leap Year with a hop and a twist in the uShaka Village Walk from the 27th – 29thFebruary. 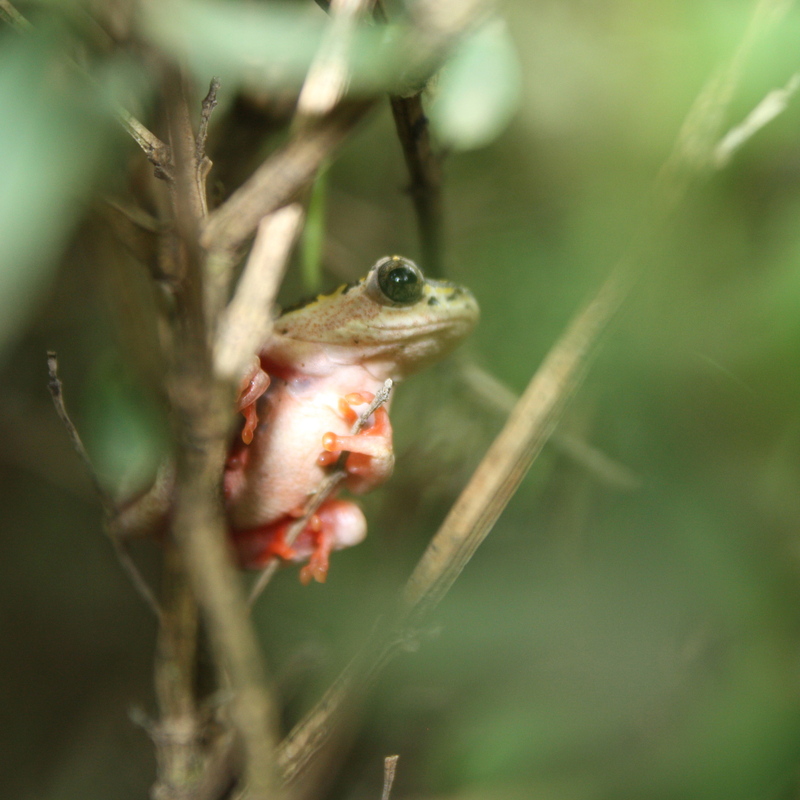 Learn all there is to know about weird and wonderful world of frogs at Giba Gorge Mountain Bike Park this Saturday 15 November.